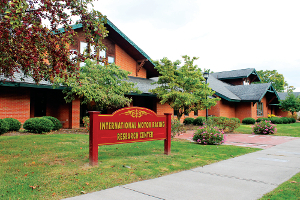 WATKINS GLEN, NY –The International Motor Racing Research Center (IMRRC) is looking to the future with expansion and growth in mind. Center President J.C. Argetsinger said while the governing board has not yet reached a consensus on the expansion, he noted they are looking at a 10,000 square-foot facility to go along with their existing 5,000 square-foot building. He also added there has been some talk by the board about possibly making the expansion larger than 10,000 square-feet. Argetsinger said the center owns the former playground next-door, adding the new expansion will most likely be at that location. 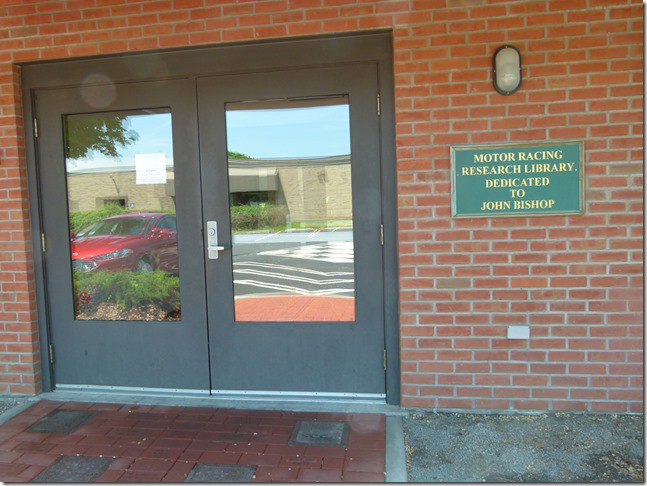 The Racing Research Center is an archival and research library working with the materials of motorsports history. Its collections encompass race series and racing venues worldwide. No admission fee or fee to use the collections on-site is charged. 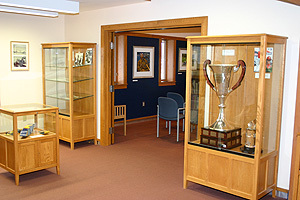 The center opened in June 1999 and has more than 700 individual collections. It has more than 3,800 rare and reference books, more than 2,800 cataloged race programs, some 4,500 cataloged films and about 800 periodical titles, some full-run. Photographs in the collections number in the tens of thousands. Argetsinger mentioned there would be some display at the new facility, but noted it would be primarily for additional research space. He said he does not anticipate being more than one or two cars on display, but added some board members would like to see more on display. Argetsinger noted one of the reasons for needing more space is because almost every time the center gets a new major contribution of materials to archive, they will receive more donations of historically significant items. Racing Research Center collections encompass race series and racing venues worldwide. 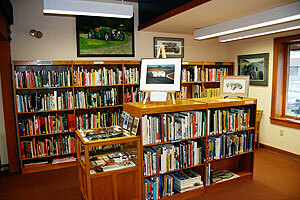 The Center is the repository for several organizational archives, including the Sports Car Club of America and the Road Racing Drivers Club. 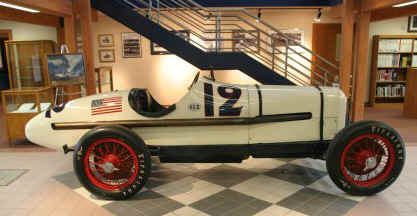 The Center owns the archives of National Speed Sport News and the archives of John Bishop, co-founder of IMSA. Another one of the center’s goals Argetsinger mentioned included the digitization of much of their archived records for easier storage and accessibility. He noted the new executive director would be charged with finding the funding to achieve this goal as well. “Digitization will help with space, but we also want to keep the originals,” Argetsinger said. Argetsinger said the need for space is not as great as it once was, as the racing center has been able to do things like rent space with the county for their documents. However, he added the architect they have been working with commented with the way the center is growing, they could be looking for more space in another 15 years as well. As a result, the IMRCC is seeking a full-time executive director to lead the funding efforts for the expansion. For more about the Racing Research Center, visit the website at www.racingarchives.org.